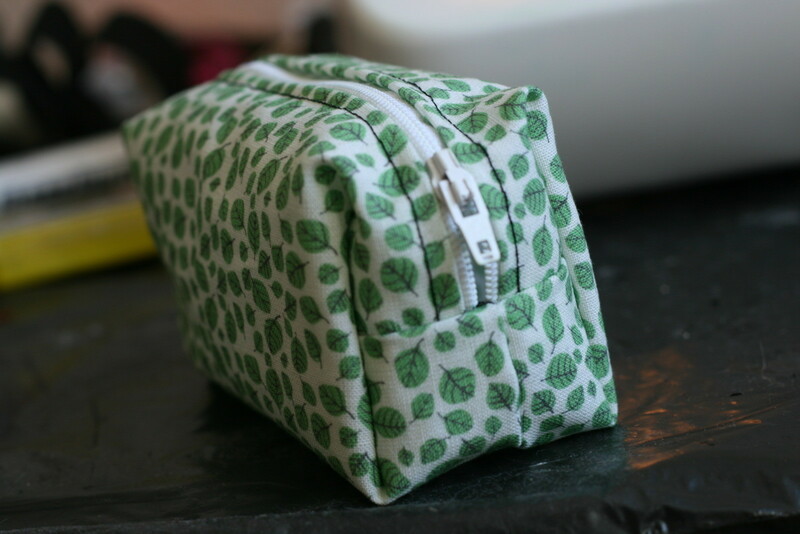 A cute little pouch with your own print! 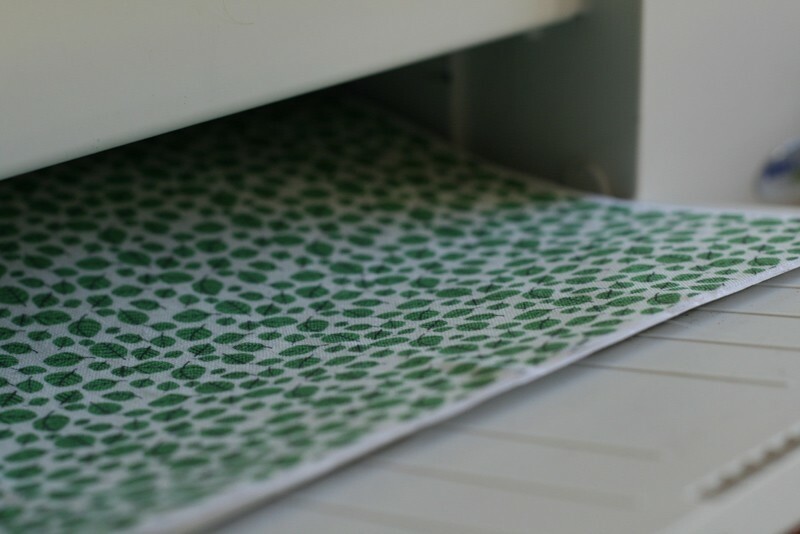 Want to print your own pictures on fabric? Do you have a inktjet printer? And you want to make a cute little pouch? Please fav. if you like! 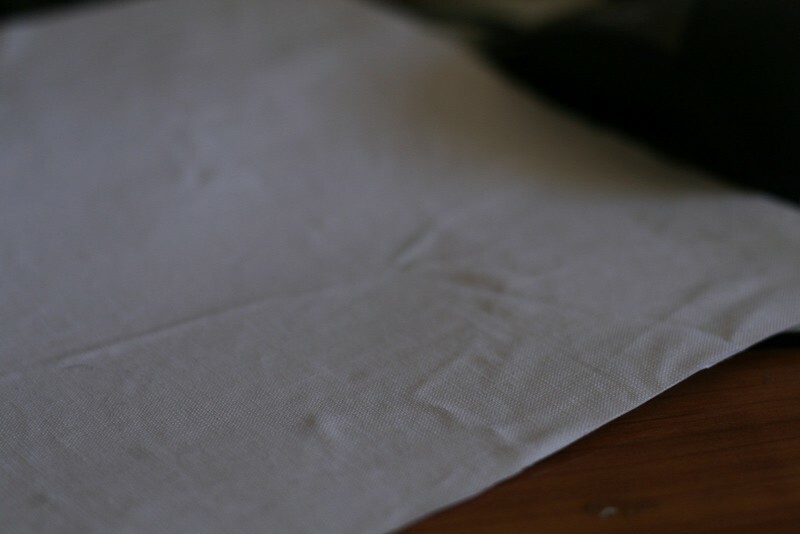 Spray a piece of printerpaper with glue-spray. Let dry for a while. Stick it on a piece of white fabric (cotton). Put the paper/fabric thingy in the papersection of your printer. Print your picture/pattern on the setting 'normal paper'. Print it as big as you can on the fabric. Because the pouch will get quite small. Let the fabric dry a while after printing. This step only works with a inktjet printer. A laser printer won't work. Cut of the white borders on each side. 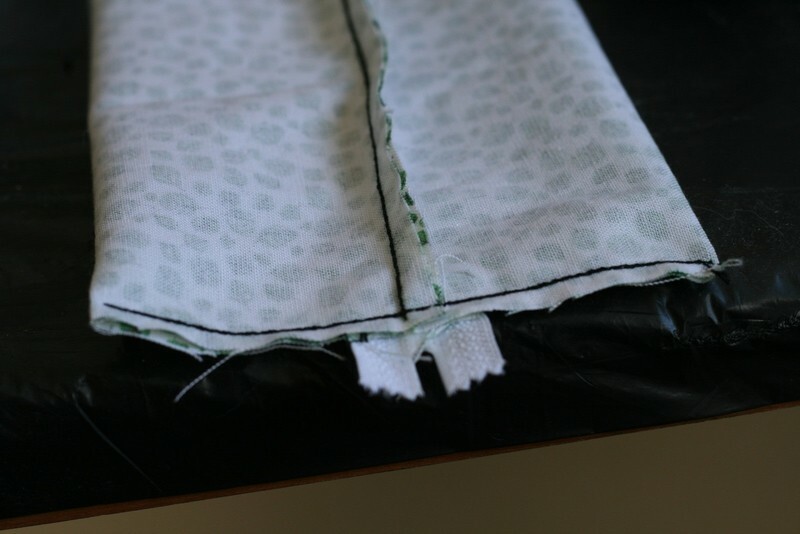 And cut the fabric in half. Make sure you have two rectangular pieces of the same size. Fold over half a inch of fabric on the long side. 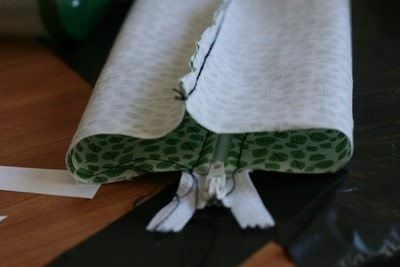 Use a iron to flatten the fabric or just use tape to hold it down (when you're just as lazy as me). Sew both pieces to the zipper. With the right side up. Using a longer zipper than necessary is easier to sew. You can trim it off later. Now fold the two side together with the right sides facing each other. 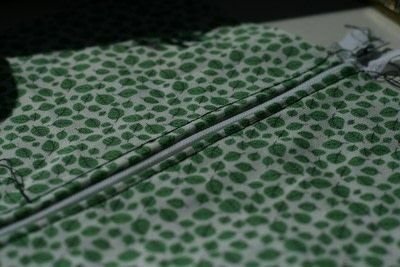 Make sure the bottom seam is right on top of the zipper. 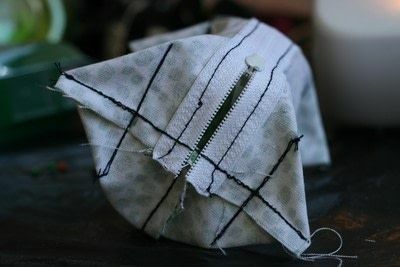 Go a bit slower when you are sewing over the zipper. 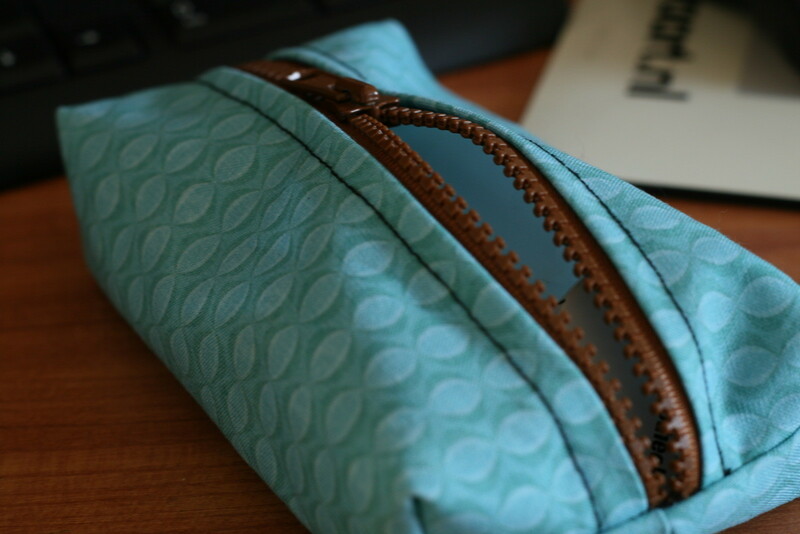 Do the same on the other side, but make sure the zipper pull is in the middle! 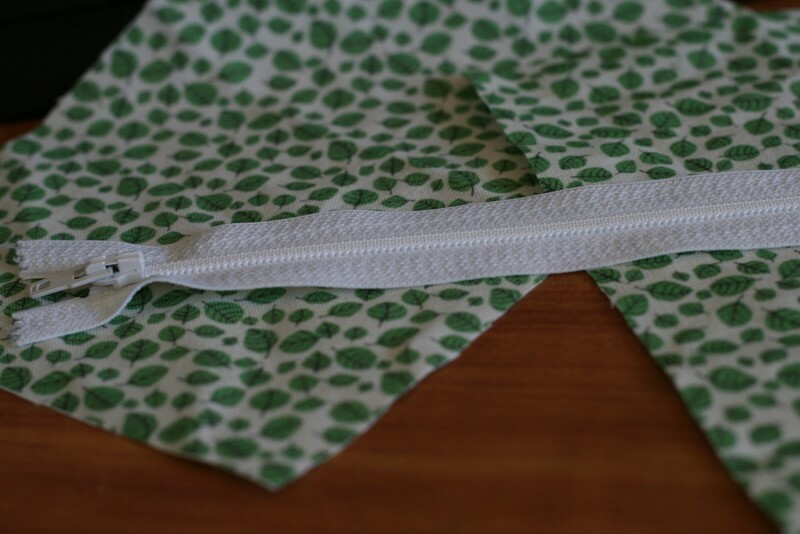 Trim of the excess sides of the zipper. Now fold the corners in a way I can't explain in proper English (I'm from the Netherlands xD). But I think the picture will explain. Try to get all the corners even. Use a pencil to mark them and a pin to hold in place. Sew the lines you've drawn for the corners. 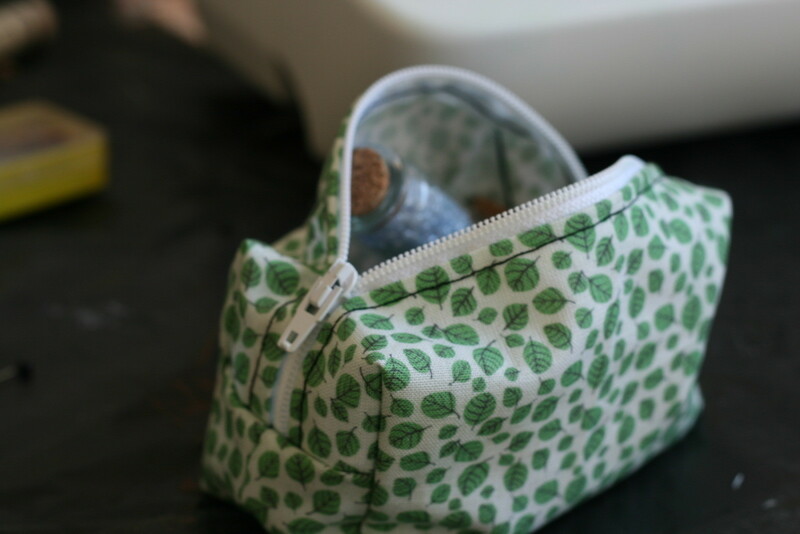 Turn in side out (or out side in if you think that is better) and marvel at your new pouch! wow that looks very professional, great work! I was at a fabric store today and i was waiting to get fabric cut and this lady and her daughter walked up and asked how to make a pencil pouch i told them about this website and to your project to learn how too. WHY DOESN'T THE LACK OF LINING BOTHER ANYONE? 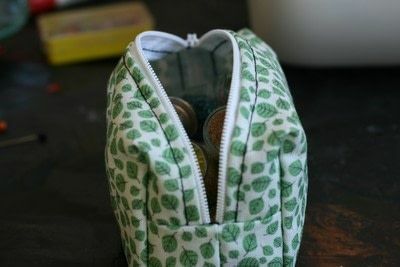 great idea!i might try this with a pencil case i wanted that was ridiculously priced. A friend has asked me to make her something from an old but well loved top and this is just the project I have been looking for- will post pictures when I have made it. Thanks for sharing! 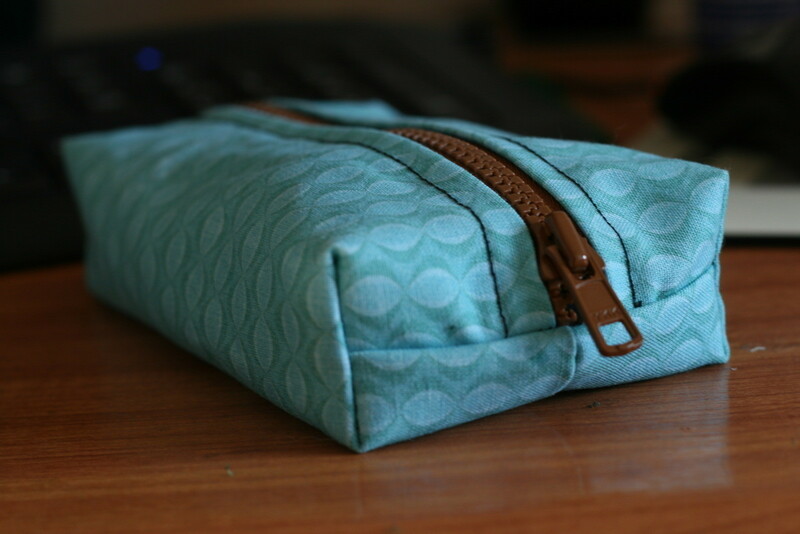 Thx for this tutorial xD it helpt me get my present without waiting for some1 to buy one for me. Thank you so much for this tutorial! 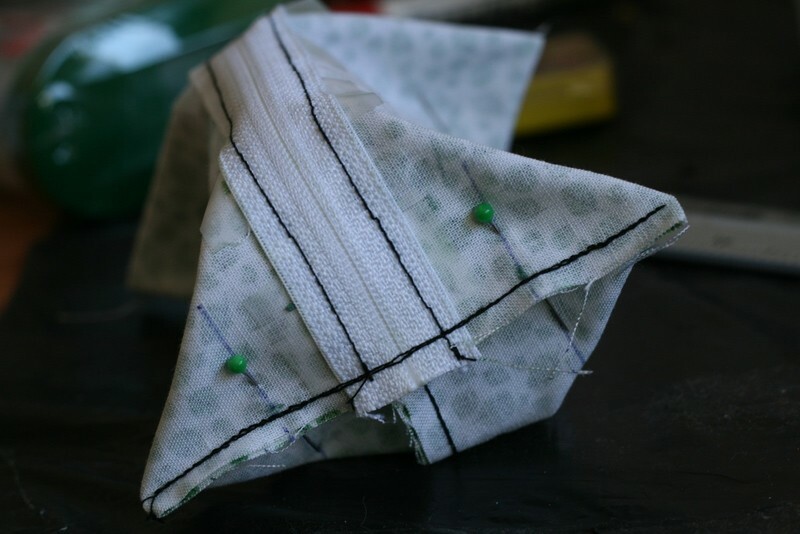 I always wondered how to make those pouches. And I simply must try out printing on fabric.